The first European App Economy Congress will be held from December 4 to 6, 2017 at Nhow in Milan, Italy. The exhibition and event are dedicated to the universe of mobile apps and technology. The three day event focuses on the innovation in and new business models being generated by the app industry, both of which present opportunities for the growth and development of the Italian and European economies within the global economy as well as challenges for their respective governments. The schedule includes plenary sessions, thematic conferences, workshops, and keynotes held by international speakers. 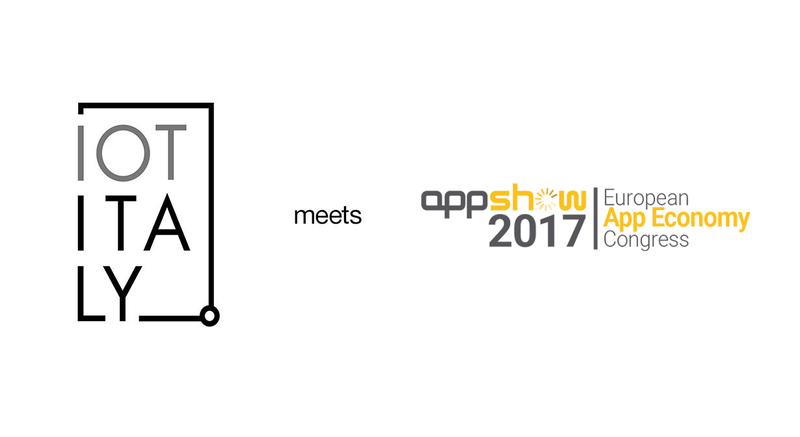 For the first time in Europe, protagonists of the app economy will convene to discuss the app world and how it has changed our lives. Our work, education, entertainment, and shopping behavior, as well as our habits, lifestyles, and daily activities, and indeed even our culture have all been transformed by the app economy. It will also be a user-friendly, educational, and exciting journey into the technology for the younger audience. Per partecipare ad Appshow clicca QUI. Compra il tuo biglietto a prezzo scontato a questo LINK.